Whales's Tail. My tale of the whale's tail. 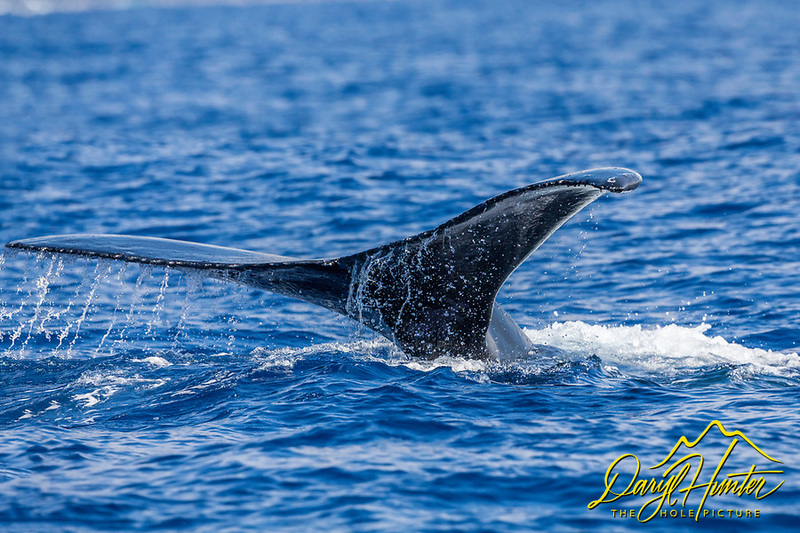 Humpback Whales spend the winter in Hawaii for breeding and calving. During this time they don't feed, so there was no bubble feeding opportunities, I learned they rarely breach while in Hawaii. I am happy with my tail tale and photo.